Arnold, MO Police Officer Ryan O'Connor was shot in the head in the line of duty on December 5, 2017. He is in stable but critical condition with a long road to recovery ahead of him. The financial needs for Ryan's wife and four young children will be substantial as Ryan fights for his life. Please help us help this wonderful family through their time of tragedy. This is the official, sanctioned page for donations to the family sponsored by the Shield of Hope charity, a 501(c)3 tax deductible organization. All donations received will be used to assist the family with expenses related to Ryan's care. We know each and every person that follows this page wants to be kept current on Officer O'Connor, but all we are able to report is that his status is still listed as critical. He has an amazing team of doctors and nurses working around the clock providing the best health care available, and Ryan has the strength of the Irish in his veins! Thank you for your continued concern, and when we have updated information it will most certainly be provided. Officer O'Connor remains in critical condition but thankfully is showing some neurological improvement. As always, we ask for your continued prayers. As of today at 09:30 AM, Officer O' Connor had a good night, however he remains in critical condition. Your thoughts and prayers remain needed throughout the remainder of the day. He underwent a second brain surgery yesterday to relieve cranial pressure and it went well. 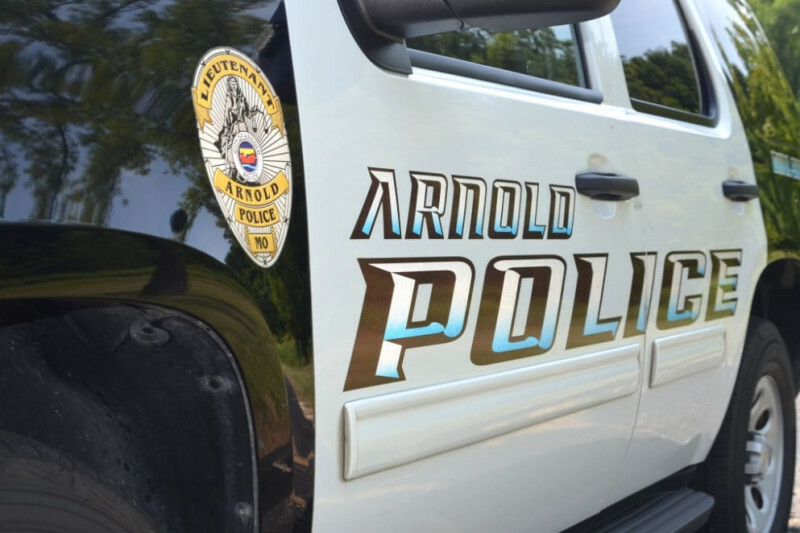 With our continued appreciation, The Arnold Police Department.